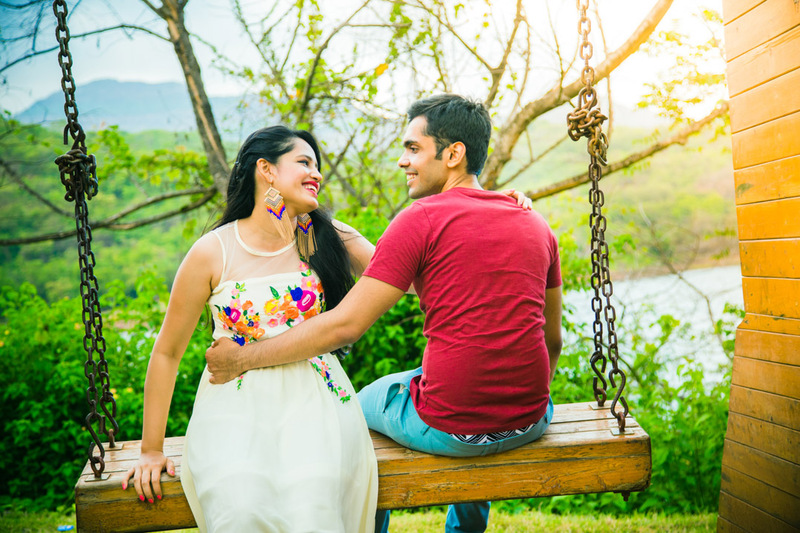 Love struck in South Africa and tied forever in the eternal bond of love in India… This captivating power packed love story of Anchal and Ashil will set your hearts racing with the intensity of their emotions. 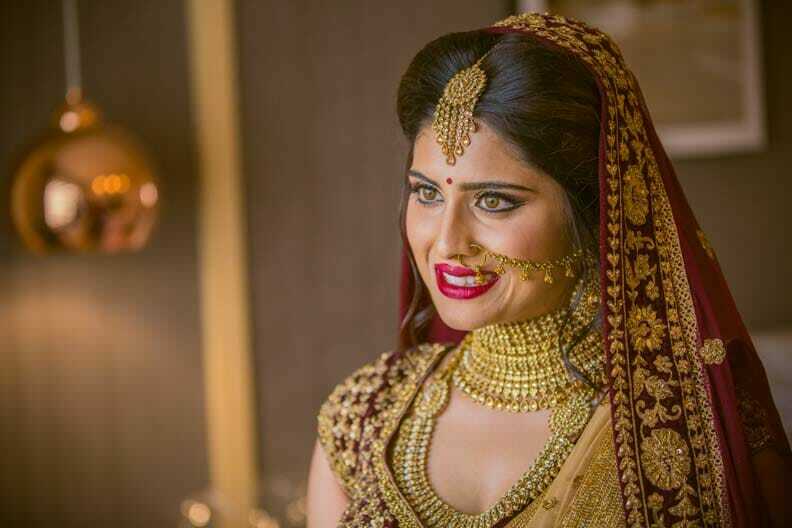 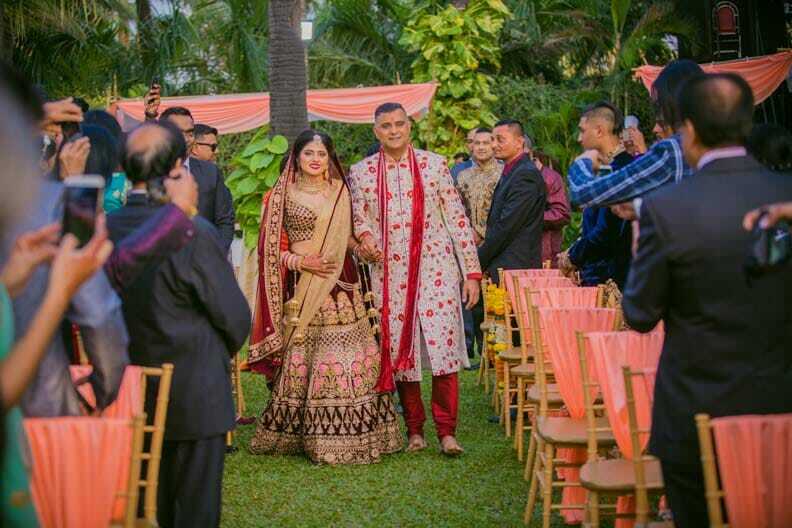 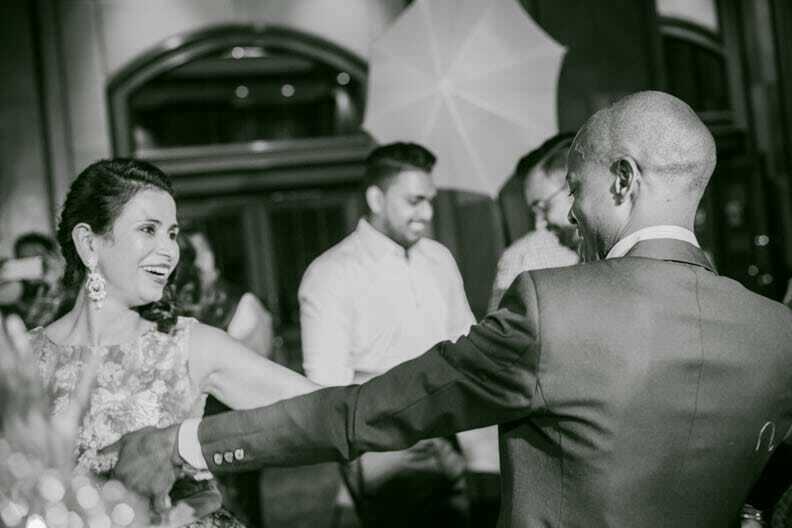 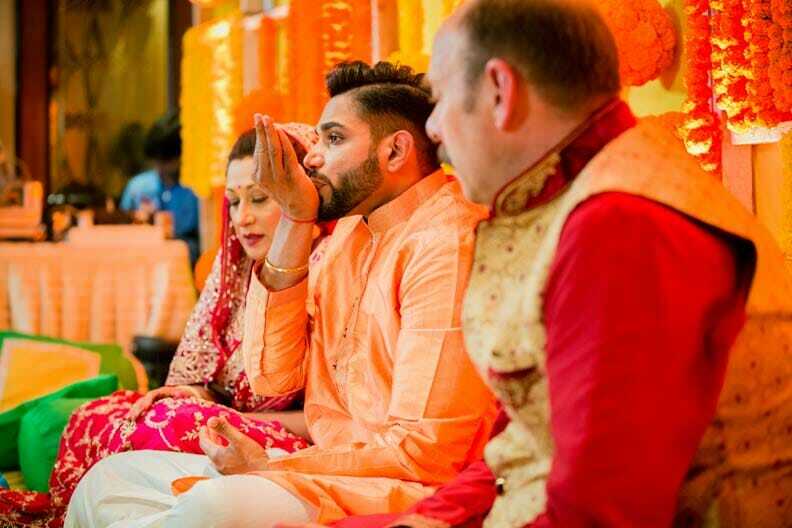 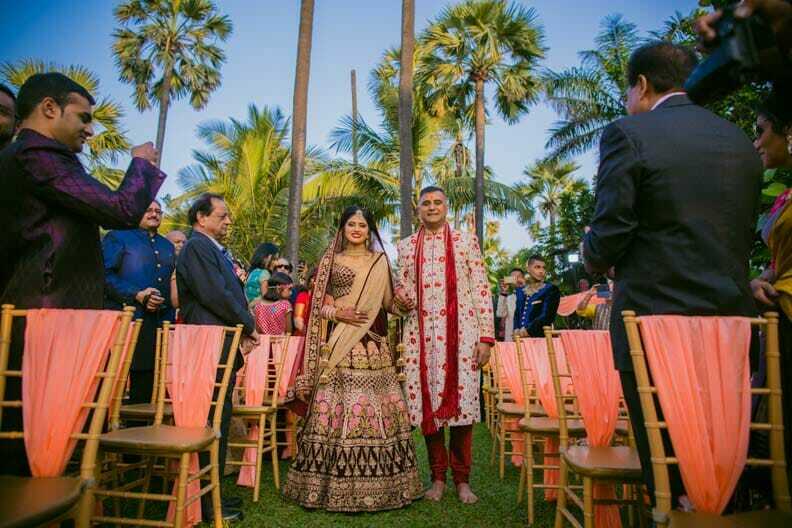 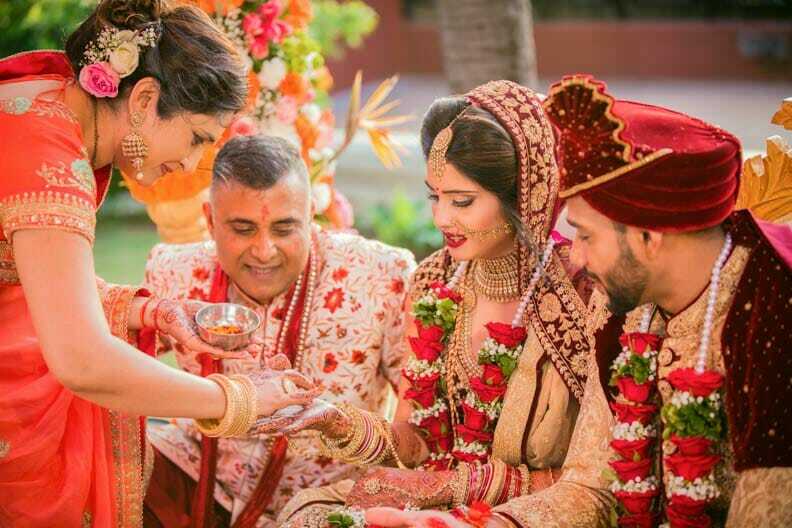 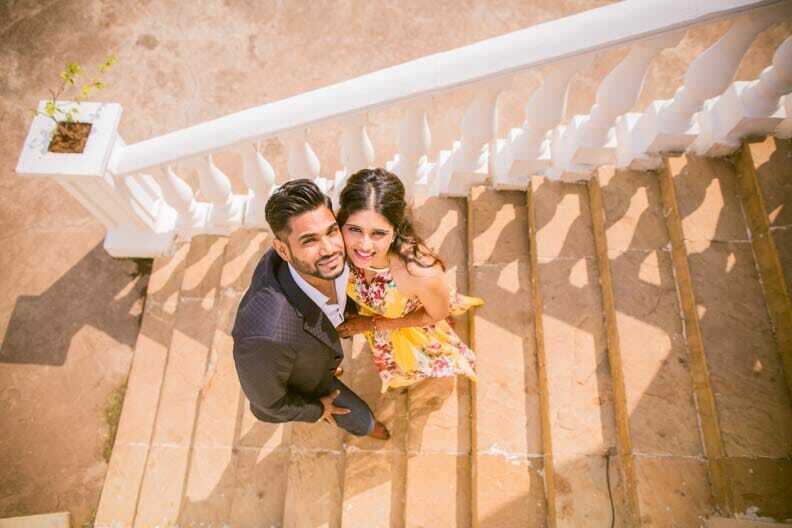 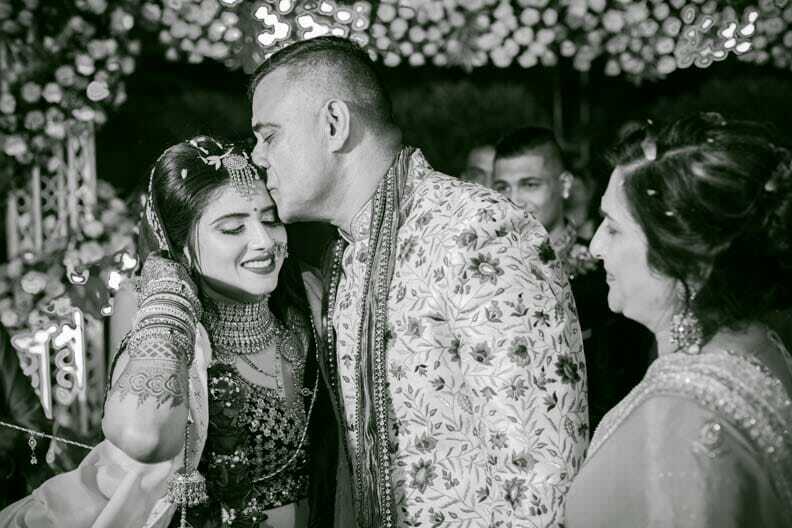 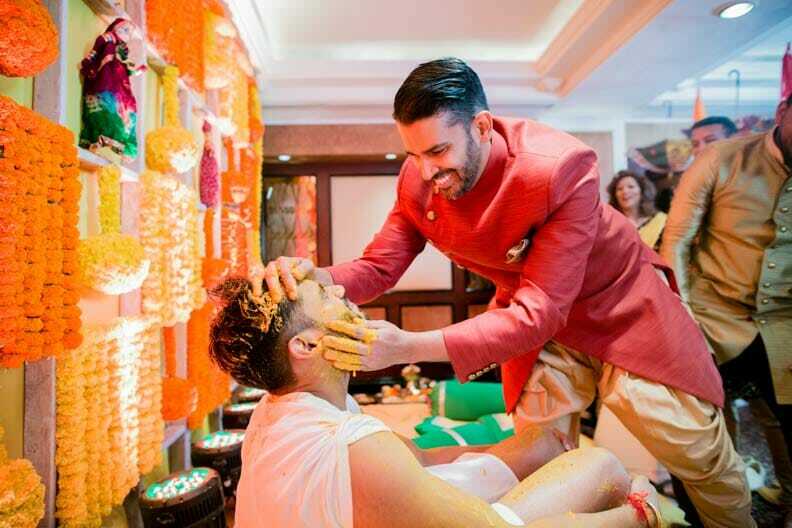 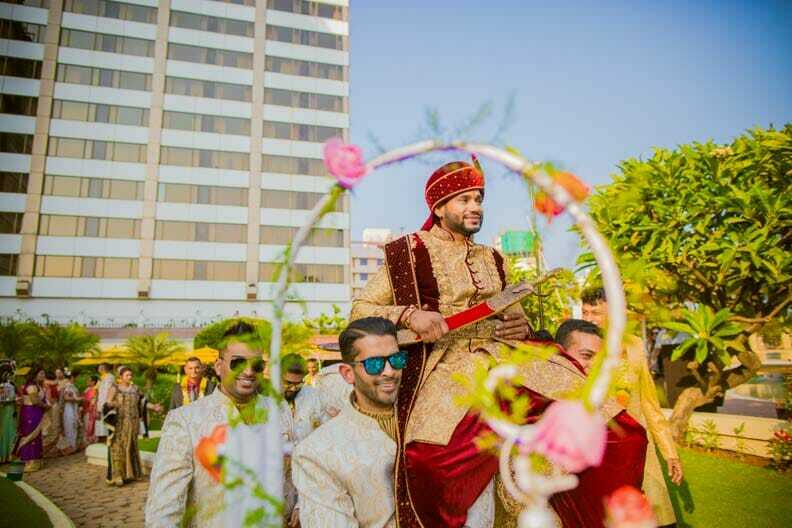 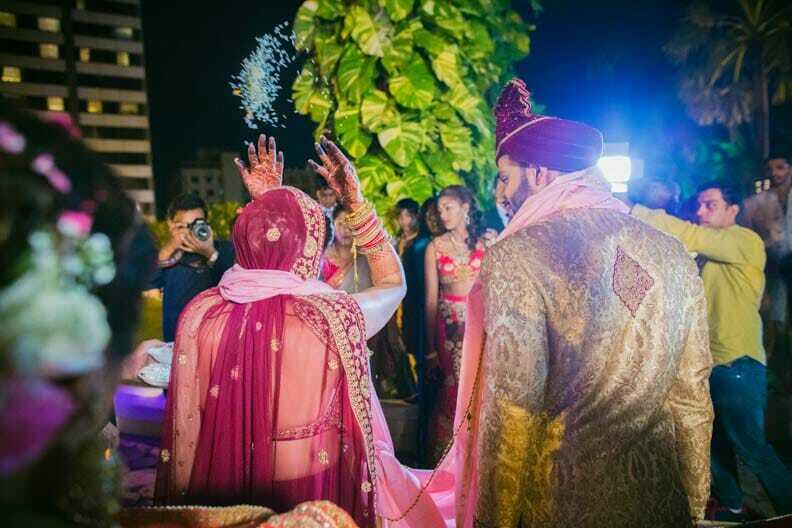 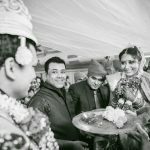 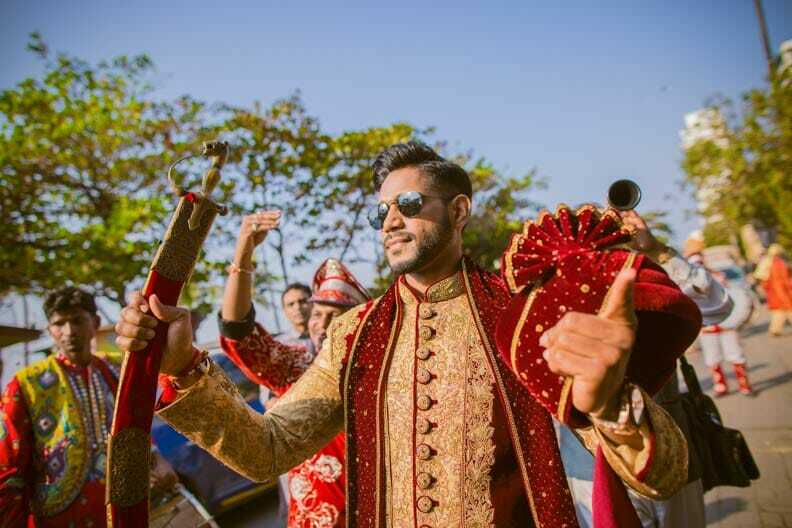 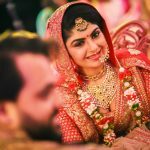 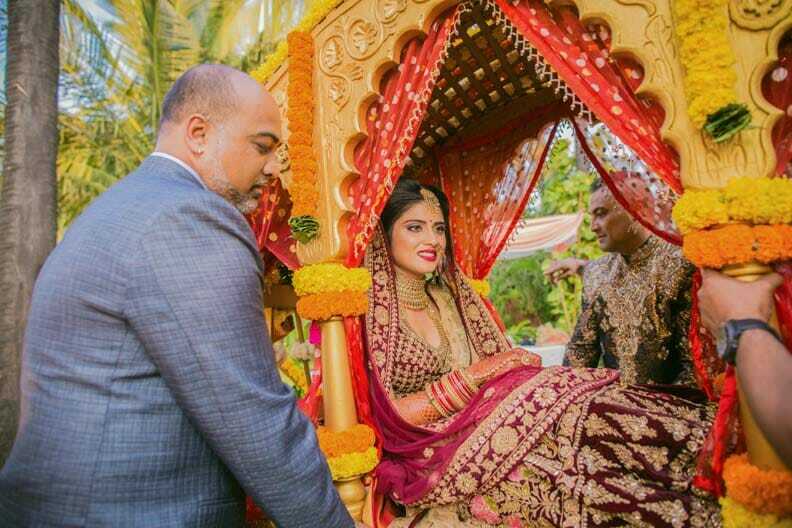 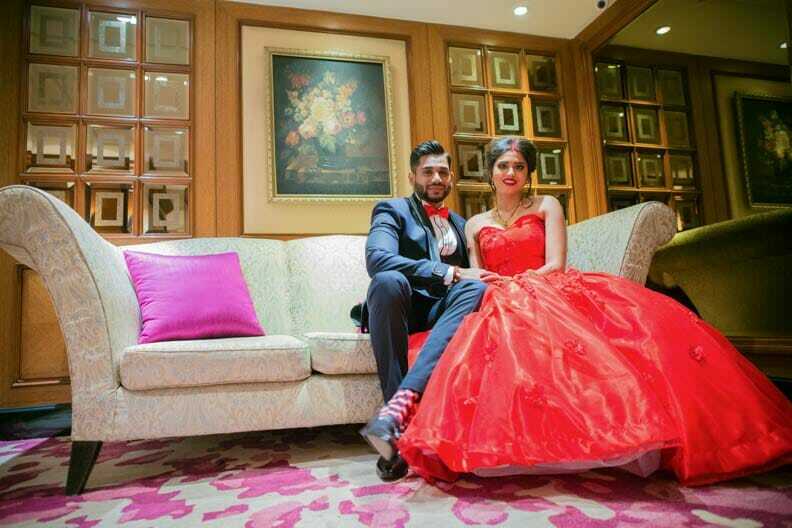 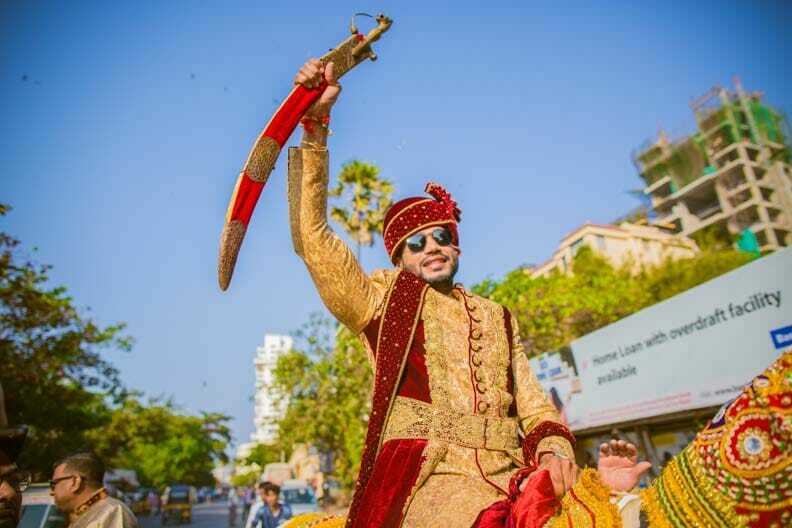 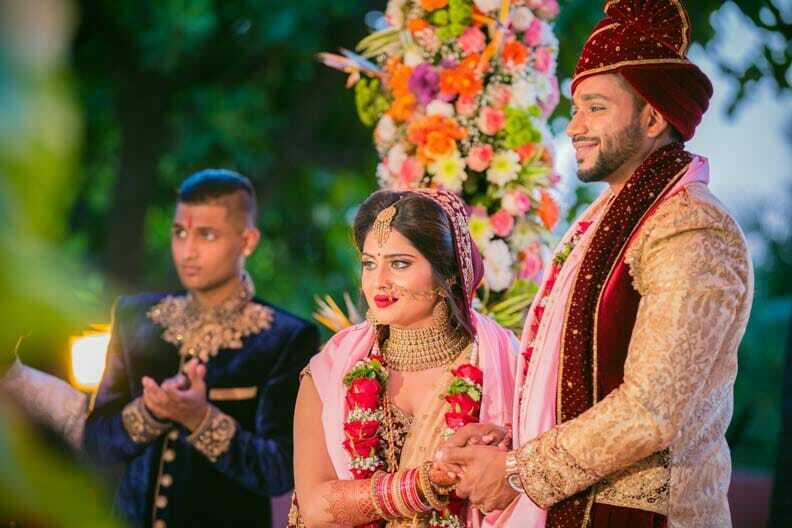 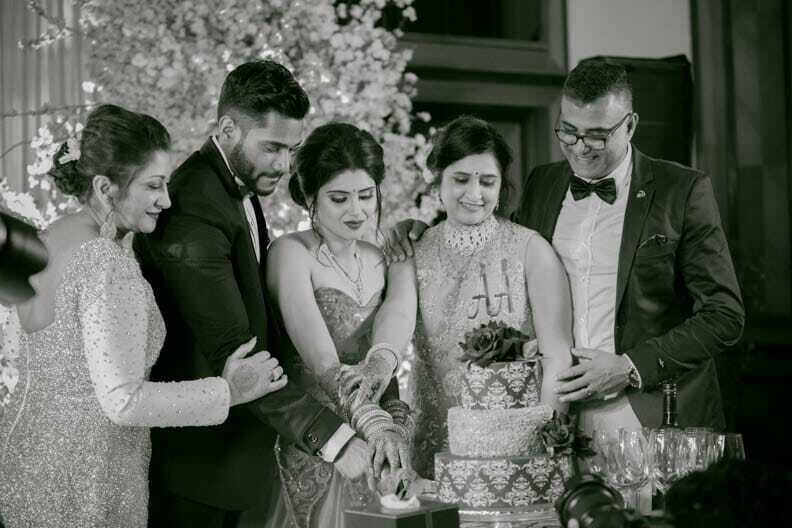 Having an upbringing in South Africa, this exuberant couple flew down with their clan for a destination wedding in Mumbai. 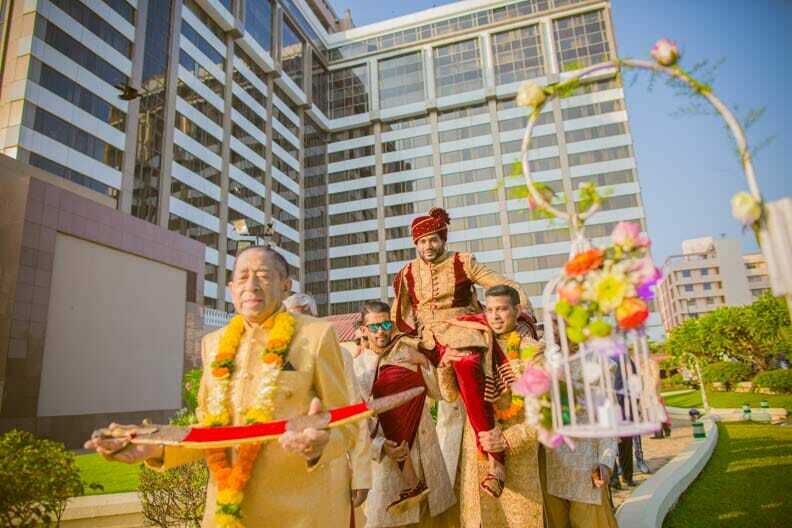 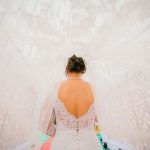 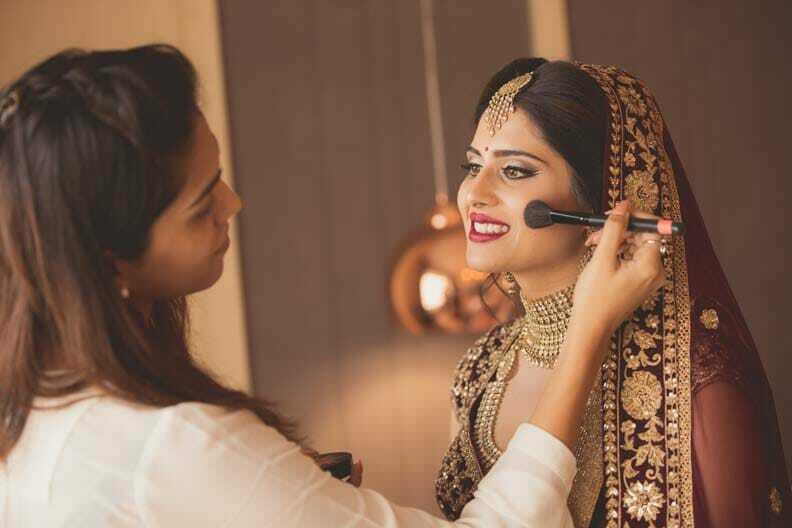 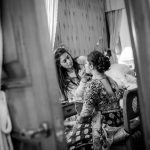 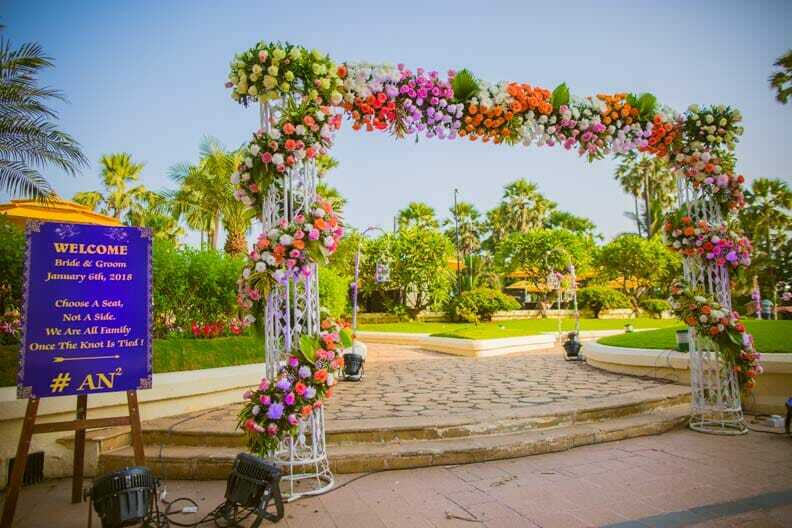 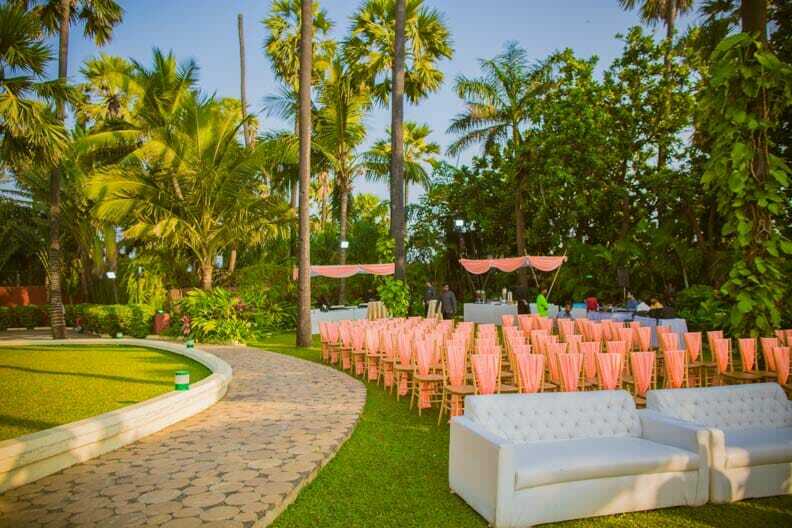 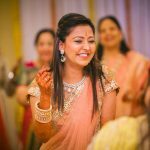 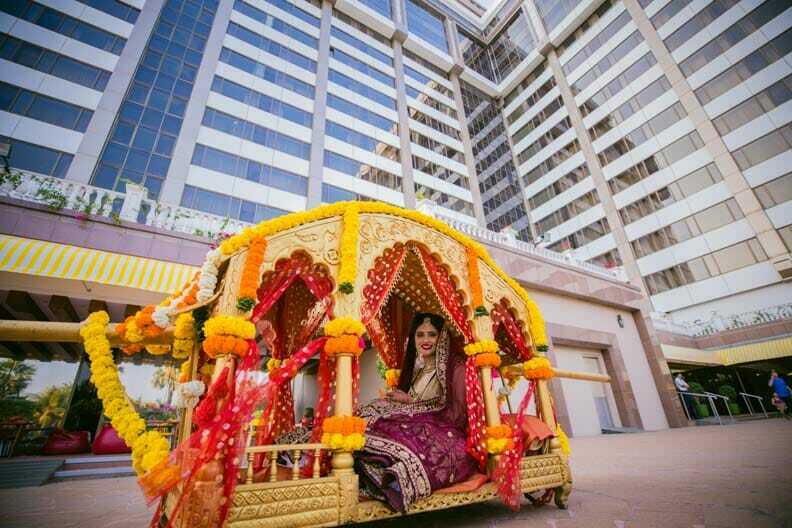 An intimate affair, this wedding solemnized in Taj Lands End at Bandra, Mumbai had all the colours and flavours to keep our creative juices flowing. 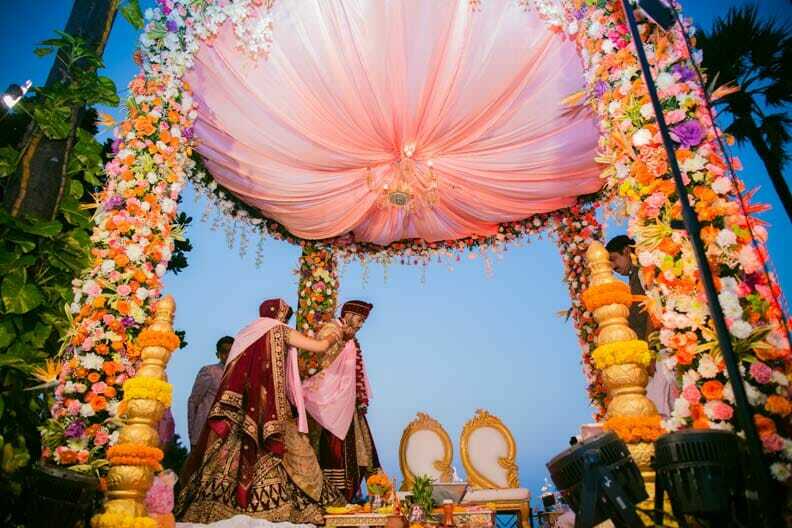 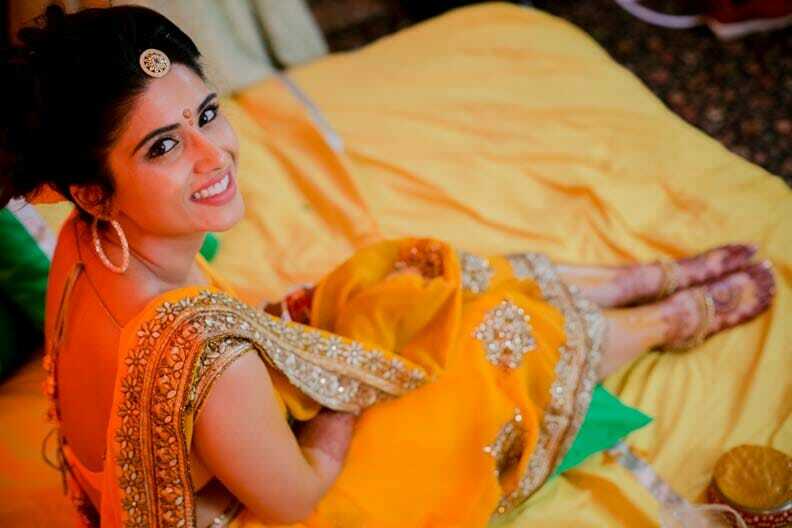 Experience their beautiful wedding as this lovely couple treads the sacred path of togetherness forever.